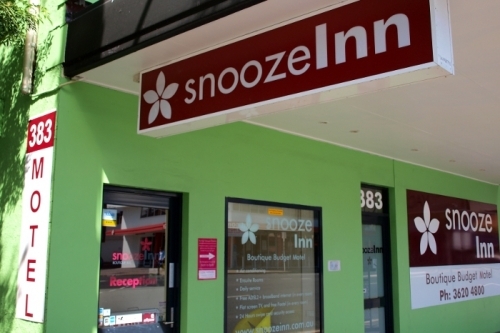 Snooze Inn Fortitude Valley Brisbane is ideally situated for visitors to Brisbane! Opened in June 2005. 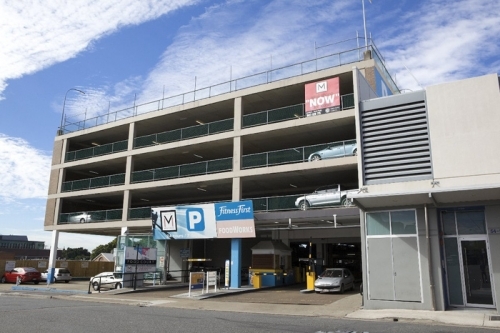 We are positioned in the middle of cosmopolitan Fortitude Valley, Brisbane's most energetic inner city suburb. 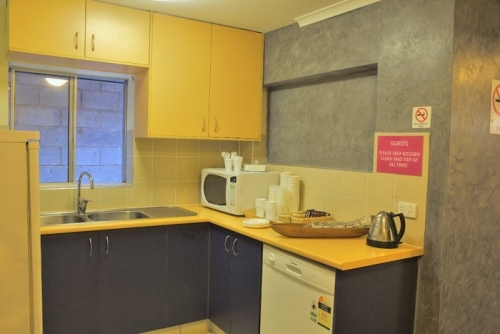 We are just minutes walk from the Brunswick Street Station and only one stop to the city centre. 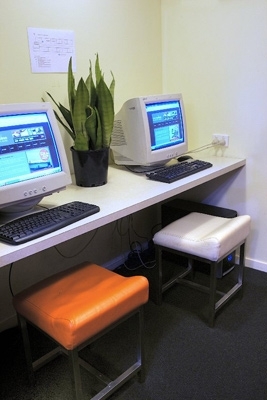 A central location for travellers whether it be for business, vacation or an extended stay. 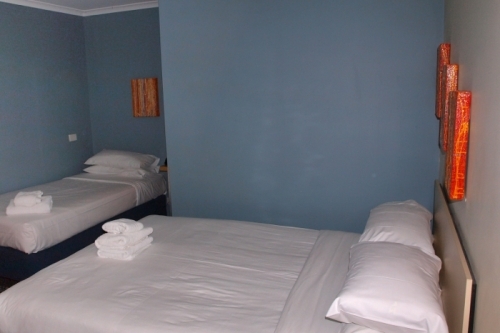 You will find our room's exceptionally clean and great value for money. 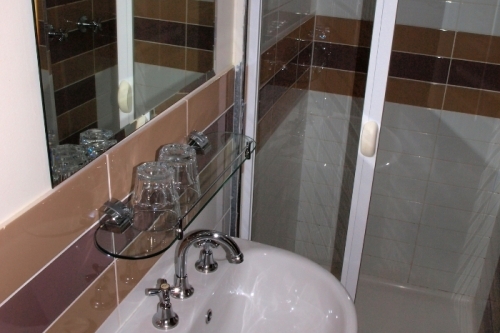 Our rooms are serviced daily for your comfort.